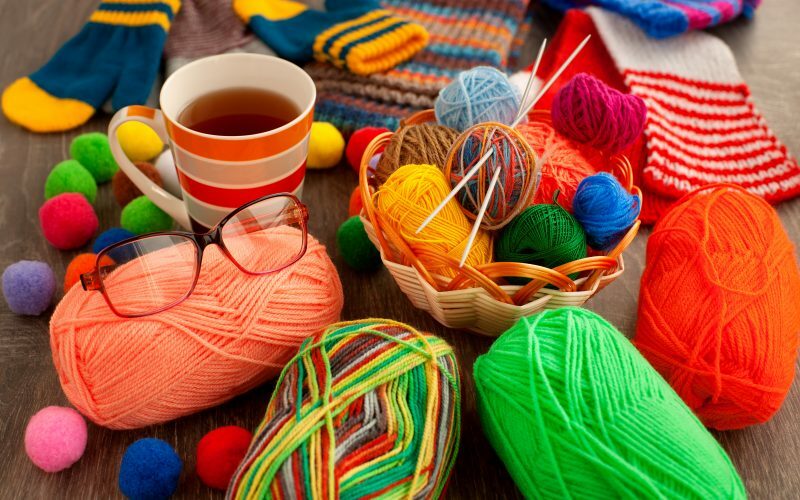 For dedicated crafters, knitting someone a scarf is about more than creating a homemade gift. Alanna Okun joins us to talk about how a simple roll of yarn and a set of needles can offer a sense of control in a chaotic world. Her new book is called “The Curse of the Boyfriend Sweater: Essays on Crafting” (Flatiron Books).